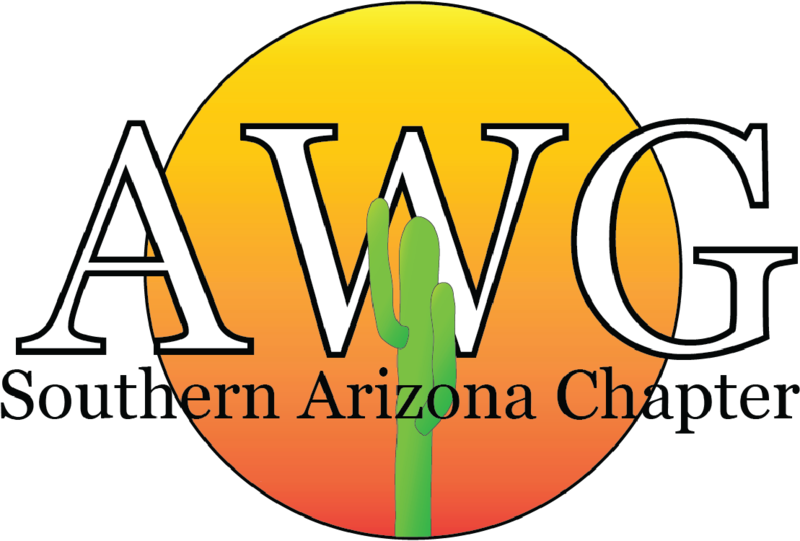 Welcome to the Southern Arizona chapter of AWG! 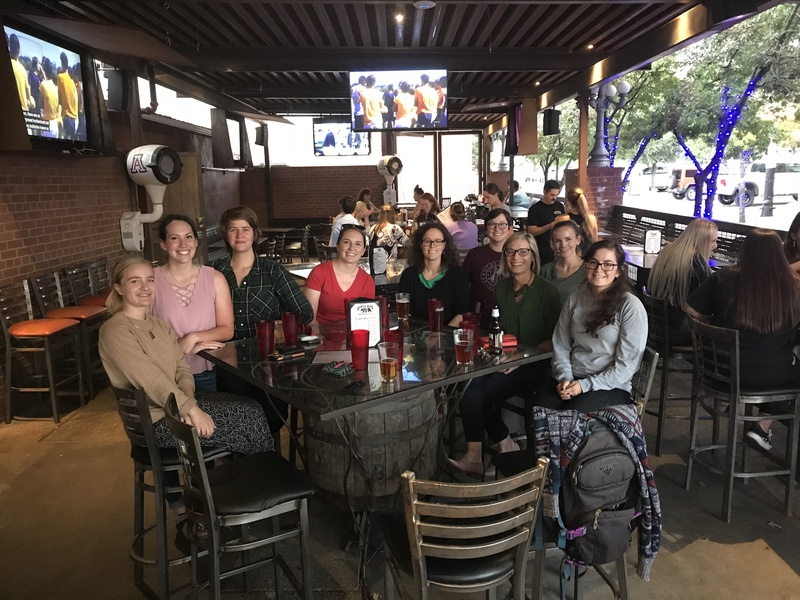 We are the Southern Arizona chapter of the Association for Women Geoscientists (AWG). AWG is a national, non-profit organization, whose aim is to encourage the participation of women in the geosciences; to exchange educational, technical, and professional information; and to enhance the professional growth and advancement of women in the geosciences. 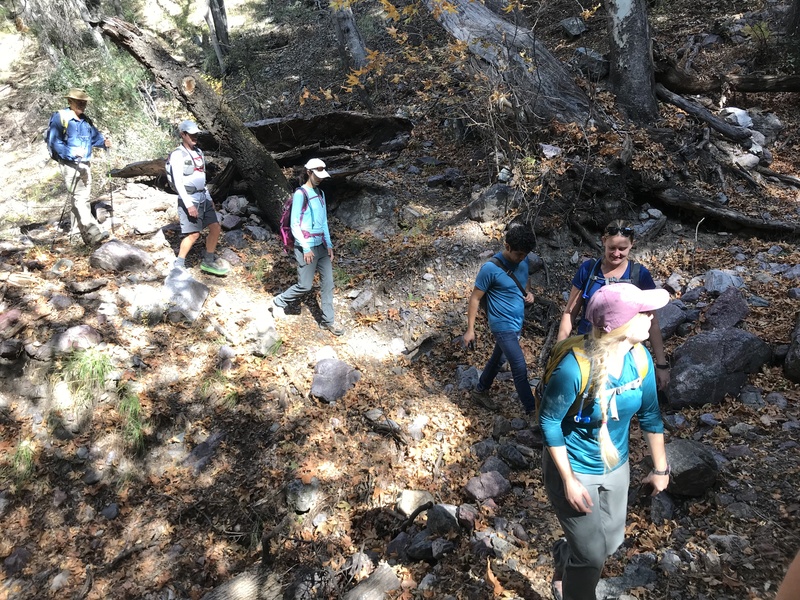 With that mission in mind, the graduate students of the Geosciences Department at the University of Arizona, with the help of faculty members, came together to create the Southern Arizona chapter of AWG in the Spring of 2018. The main goal of our chapter is to grow a community of both women and men, from undergraduates to alumni, that share in these values. As a chapter, we plan to promote the participation of women in STEM fields through outreach in the community and department. 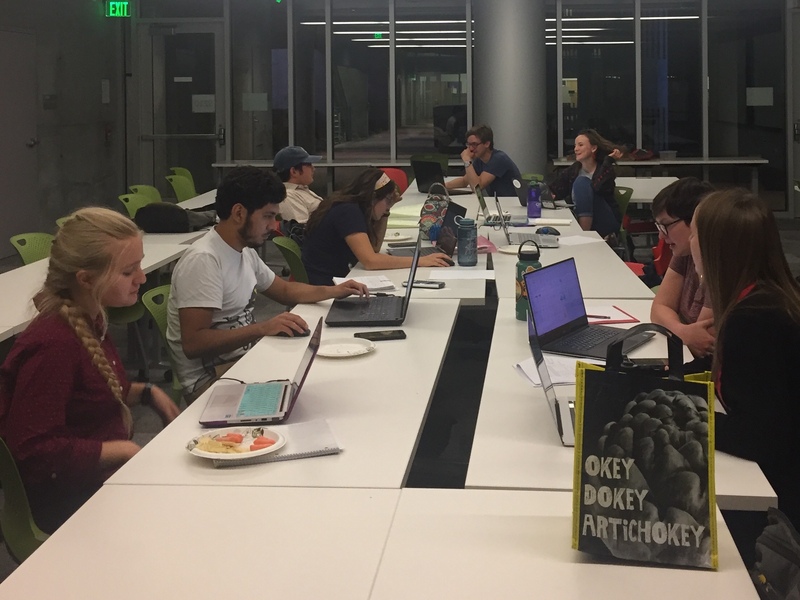 While we are officially run by students within the UA Geosciences department, membership and participation in our chapter is open to all. Starting this year, we plan to work with organizations such as the Girl Scouts of Southern Arizona by hosting science discovery nights and volunteering with local troops. 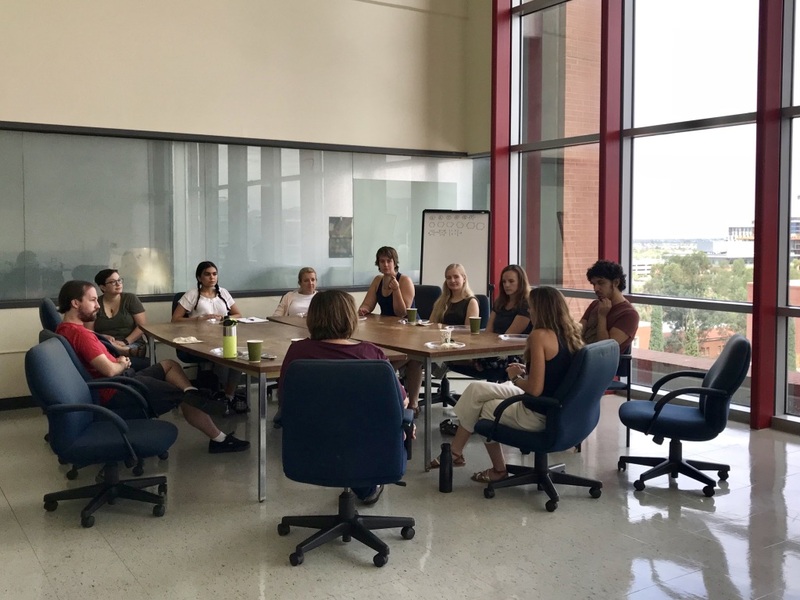 Within the department, we will be organizing informal meetings with women colloquium speakers to learn about different paths that women take within academia and/or industry and their struggles and successes to help students formulate their own paths. We will also be creating a mentorship program that will consist of graduate mentors and undergraduate mentees. This program will include individual meetings between mentor/mentee pairs as well as events to support undergraduates in the process of applying for internships, graduate school, and jobs, such as graduate student panel discussions and application writing support. We also are planning smaller events throughout the year, including potlucks and writing accountability nights. Check our calendar below for upcoming events!